If you chose the latter, then you aren’t alone. 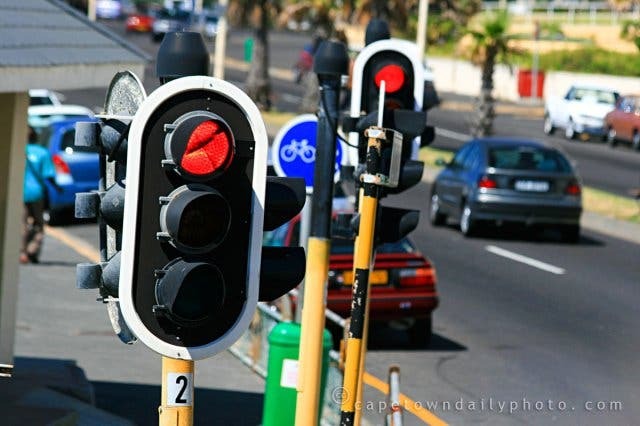 When asked to say the first word that comes to mind when thinking of traffic, many Capetonians were not hesitant to mention that Cape Town traffic is synonymous with death – and for good reason too. 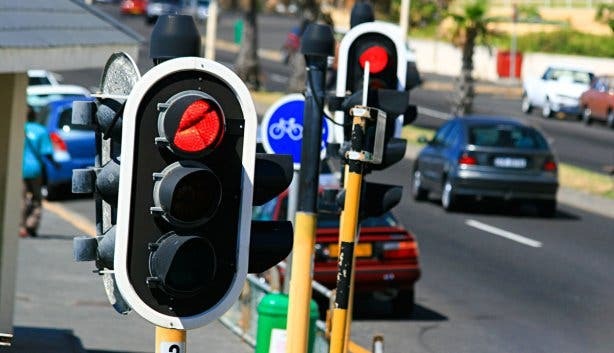 According to TomTom Global traffic index’s fifth report, the Mother City is the most congested city in South Africa. With that being said, who here has felt personally victimised by Cape Town’s harsh and unbearable traffic? However, it’s a sad fact that many of us have to endure this daily bloodbath. In an attempt to stop you from using your seatbelt as a noose, we have compiled a survival guide to help you reach your destination without shedding any tears. 1. First things first: plan ahead. If you know you’ll be encountering a steady stream of cars during rush hour, then its best you mentally prepare yourself for what’s to come – trust us, it’s not going to be pretty, so you may as well accept defeat now (wipes away tear). 2. According to IOL.co.za, Cape Town traffic is at its worst on a Monday morning, so leave a little earlier in the morning. Trust us, you don’t want to begin your Monday on a bad note, especially with Capetonians finding it hard to come to terms with the weekend having ended. 3. Music makes all the difference; so if you’re forced to endure the Mother City’s devilish roads during peak times, at least compile a playlist of your favourite songs to help you along the way. Side note: purchase a Bluetooth device for your car that you can connect to your phone for a constant stream of steady tunes. 4. There’s nothing you can’t get through if you have great people by your side. Why not try carpooling to and from work so you can pass time by entertaining yourself with fellow friends and co-workers? 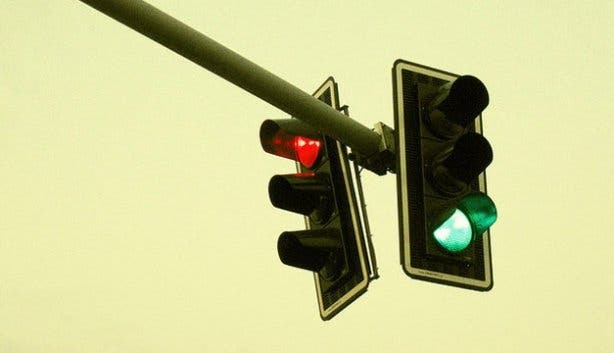 This way, we can all suffer together. 5. With Cape Town being so culturally diverse, spend your hour (or longer, possibly) passing time by tackling something new and exciting. You’ll be surprised at how fast time goes by when you’re trying to learn a new language! 6. Although listening to audiobooks is highly cliché, we had to include it because who wouldn’t like a story to accompany your journey. 7. Let’s not forget that although you’re stuck in traffic, the Mother City still ranks as number one on Buzzfeed’s ’20 most beautiful cities in the world’ list, so stop thinking of ways to kill your fellow motorists, and look out of the window at the stunning views of Cape Town. 8. Road rage is a real thing and when you’re not on the receiving end of it, it can be highly entertaining. People watching will therefore confirm that you aren’t the only one forced to tolerate traffic. 9. Comfort food is always a winner, so stock your glove compartment (or backseat) with chocolate and other sweet and tasty treats to keep you going while you’re stuck behind the wheel. If you’re anything like me and would rather wait out the chaos, then here’s a few ways to kill time before heading home. 1. If morning traffic is your own personal hell - and your work schedule is flexible - then why not leave home after 9am and miss traffic altogether. 2. If you work around Cape Town’s CBD, then head to Sea Point Promenade, where the seaside walkway offers the perfect distraction from the busy roads. This is also a fantastic way to get in a daily workout! 3. 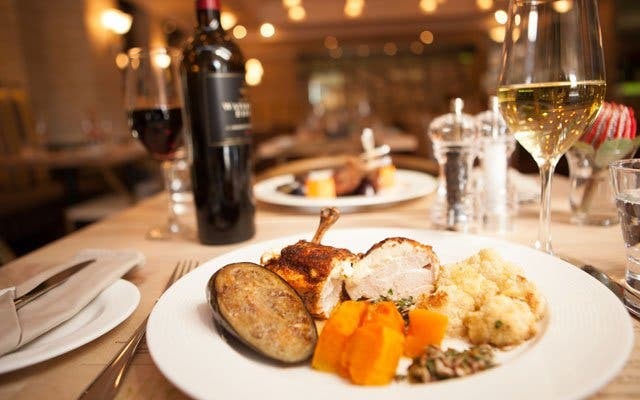 Given that the Mother City ranks number one on Conde Nast’s World Best Food Cities list, take full advantage of Cape Town’s food culture by tucking into a delicious dinner and, in turn, missing traffic altogether! You can check out our pick of 10 Food Photos that prove Cape Town is the Culinary Capital of South Africa! Check out the tips on how to be productive in the office despie traffic issues. Eager to spruce up your general knowledge on the Mother City even more? 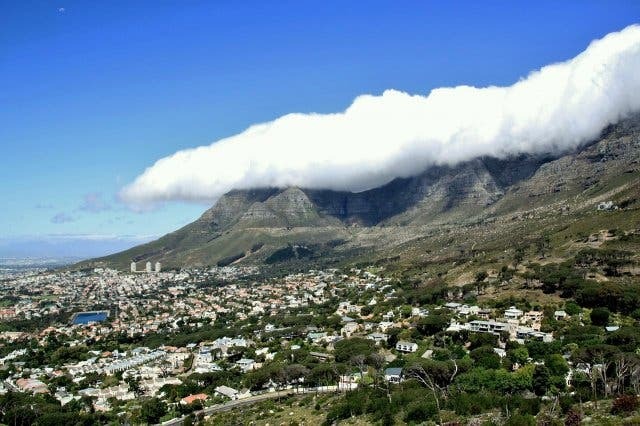 Check out these 14 Facts That You Didn’t Know About Cape Town. Also, here are 15 Things You Didn't Know About Table Mountain that will surely have you looking at our landmark with new-found appreciation!